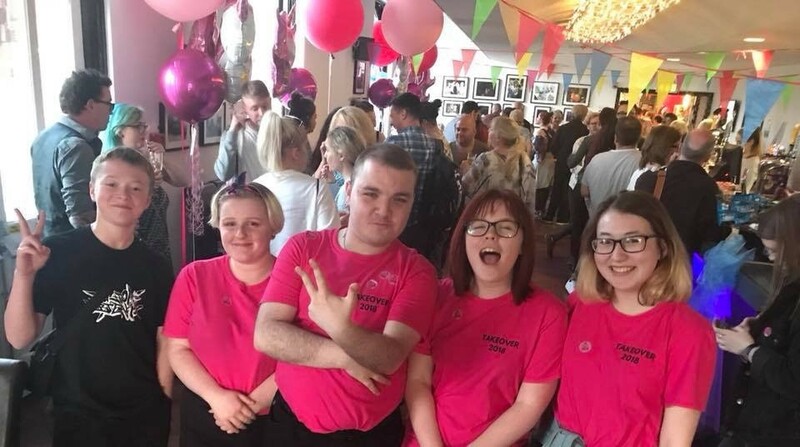 The Learning and Participation Team are incredibly excited to invite you to our Takeover Festival Launch Event here at The Customs House on Tuesday February 19th. For many young people there are few clear and visible pathways into the arts as a professional career route.Takeover is one of the only opportunities young people south of the Tyne will encounter to be trusted and empowered to takeover arts programming, take risks, work alongside professional mentors to deliver arts provision developed by young people for young people. 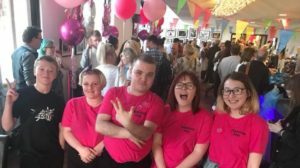 At our launch event, we will be looking at the highlights of 2018’s festival and will be joined by some of last year’s team members who will be reflecting on the successes and challenges of this unique opportunity. This event is suitable for everyone, but we would especially love to meet with teachers, youth workers, community practitioners or anyone who works with young people so this opportunity can have the furthest reach.